In the course of Naru's work, we often come across cases where a lack of family resources becomes detrimental or even life threatening for one or more members. 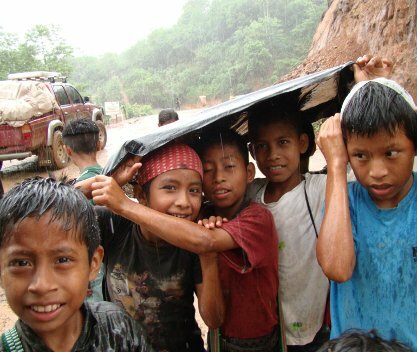 A family may lose its home, possessions and food in one of the rainy season's floods or landslides. A mother of young children is widowed suddenly. Surgery for a child may be available free, but the subsistence farming family has no funds to pay for the day-long trip to the hospital. In such circumstances, particularly in remote areas, state support is rare. Naru's Relief Fund allows support to be targeted where it is needed most.